Old photographs and adverts are interesting in many ways. They can re-kindle half-forgotten memories, re-capture some of the important events in our lives, and help us to discover the past. 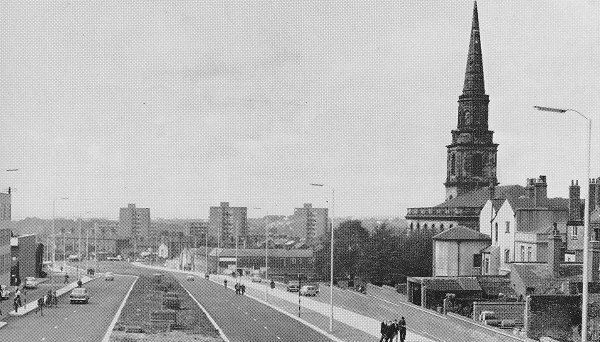 In the 1960s, Wolverhampton changed in many ways, changes that were far greater than in previous decades. One obvious change took place in retailing, beginning with the building of the new market hall, followed by the redevelopment of the town centre. The new market. From the 1965 Wolverhampton handbook. The new outdoor and indoor markets. From the 1970 Wolverhampton handbook. The excellent Woolpack Restaurant that was in the new market building. 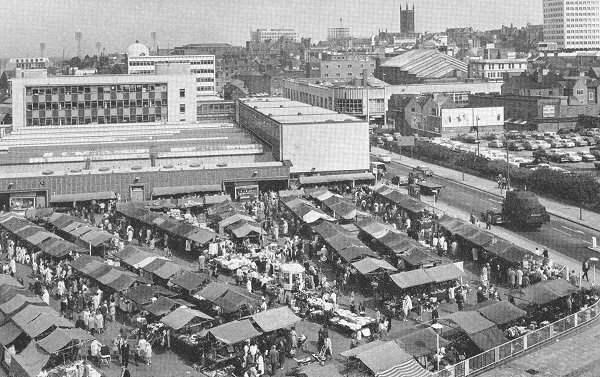 In May 1960 the old market in Market Square closed for the last time, and moved to the new indoor and outdoor markets alongside School Street and Salop Street, which were officially opened on 22nd June by Lord Morrison of Lambeth. Throughout the decade, shopping in the town centre greatly changed, beginning with the building of the large C & A store in Dudley Street, followed by a major upheaval in the form of the building of the Mander Centre, and the Wulfrun Centre. The project involved the demolition of many buildings that had become familiar landmarks, and were sadly missed. The Mander Centre was officially opened by the Mayor, Alderman Edward Fullwood on 6th March, 1968. Two years earlier, the foundation stone had been laid for the Wulfrun Centre, which was completed at the end of the decade. 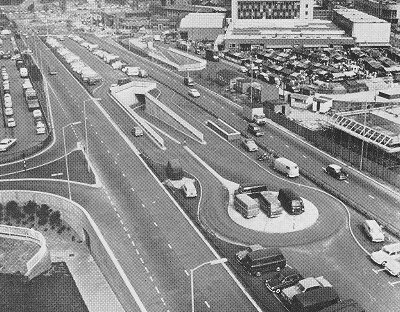 In March 1961 the first section of the Ring Road from Dudley Road to the Penn Road Island opened. The building of the remaining six sections of the road would take another twenty five years, and greatly alter the local landscape. 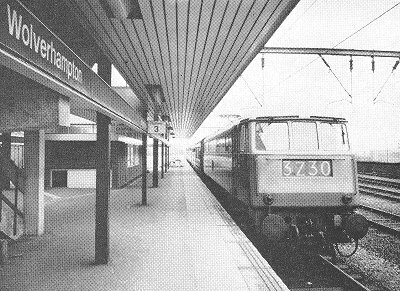 There were changes to the railway with the demolition of the old High Level Station in 1965 and the building of its replacement, which still stands today. The changes were made as part of the scheme to improve and electrify the West Coast Main Line. 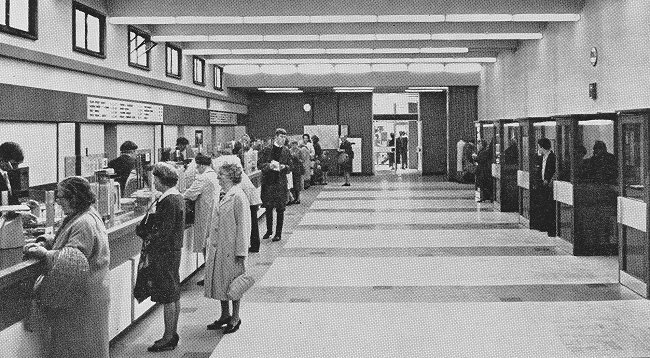 The new station was completed in time for the first electrified services, which began on 6th March 1967. At the same time the main train services from the Low Level Station were transferred to the new High Level Station. While this was happening, Wolverhampton's trolley buses were being phased-out. The last trolleybus, number 446 made its final journey from Wolverhampton to Dudley and back on 5th March, 1968. The first section of the Ring Road to be completed. From the 1970 Wolverhampton handbook. Section two of the Ring Road. From the 1968 Wolverhampton handbook. 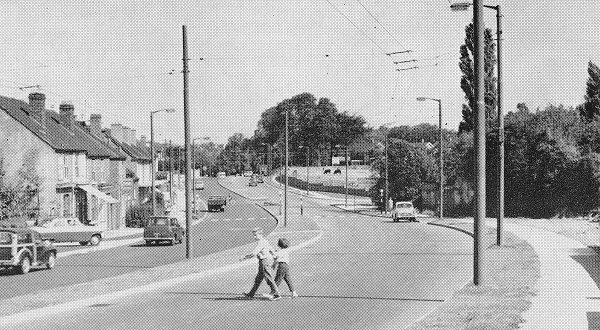 The dual carriageway at Penn, built in 1964. From the 1965 Wolverhampton handbook. The old High Level Station. From the 1965 Wolverhampton handbook. The new High Level Station. From the 1970 Wolverhampton handbook. A view of platform 3 in the new High Level station. From the 1970 Wolverhampton handbook. There were several changes in the education sector. 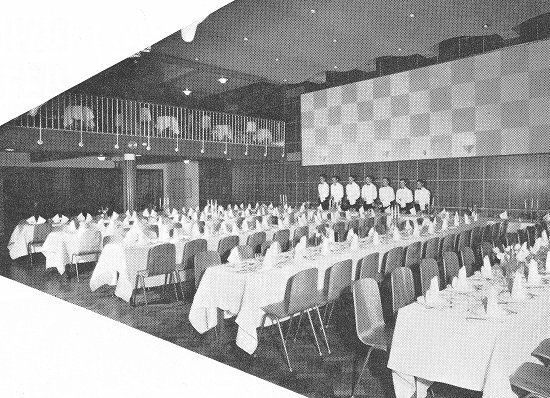 In 1962 Highfields, built in 1958, took over Bingley Secondary School. On 20th April, 1963 the Technical High School at Fordhouses was officially opened by Christopher Chataway, M.P., and in September 1969 the College of Technology officially became Wolverhampton Polytechnic. In 1960 the local authority founded 'The Towers' outdoor pursuits centre in Capel Curig, which officially opened in April 1961. 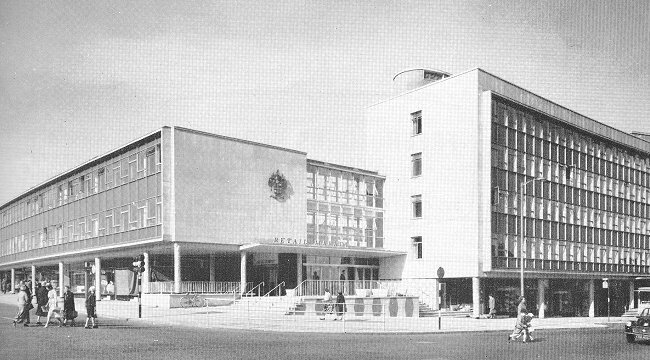 The Teachers' College in Walsall Street was inaugurated in September 1961, and theTechnical Teachers' College in Compton Road opened in 1964. The 1960s, known as the swinging sixties, saw an influx of famous pop stars, who performed at the Gaumont on Snow Hill, including Gene Vincent who appeared there in 1960, The Beatles who were there in 1963, and Roy Orbison, who made appearances on 16th March, 1965, 18th March, 1967. The great interest in pop music even reached the Royal School where a ‘pop’ room opened in July 1967 as an amenity for the pupils. Bingo became a popular pastime in the 1960s, and many cinemas turned into bingo halls. One such cinema, a once-important venue, the Clifton Cinema, closed on 19th February, 1966, before reopening as a bingo hall. Tweedies were the town's premier supplier of all kinds of sporting equipment and clothing. They also catered for outdoor pursuits, with walking gear, boots, and camping equipment. The shop later moved to Bell Street, and was there for many years. 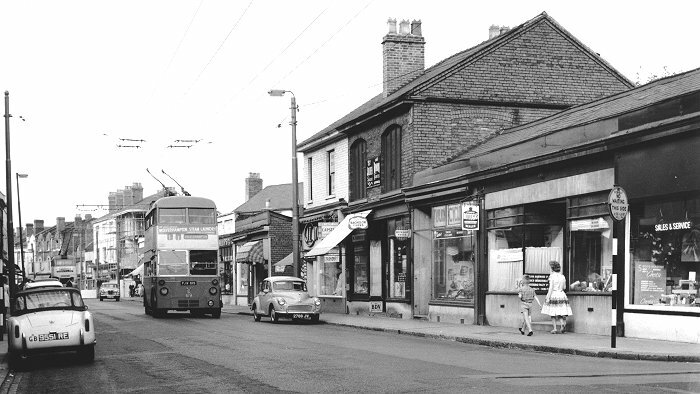 The Bandbox was the place to go for any 1960s teenager who wanted to buy a guitar or a drum set, both of which were extremely popular at the time. The shop sold a wide range of musical instruments and accessories. By 1968 there were over 37,000 council houses and flats in the borough, but due to the still growing population, more were needed. In the 1960s the answer seemed to lie in the multi-story tower blocks which were rapidly appearing around the town. Several large developments were completed during the decade including the Vauxhalls Estate with three eleven storey blocks of flats, and the Blakenhall Gardens Flats, with six high-rise blocks: Cobden House, Cross House, Neale House, Ranelagh House, Villiers House, and Phoenix Rise. 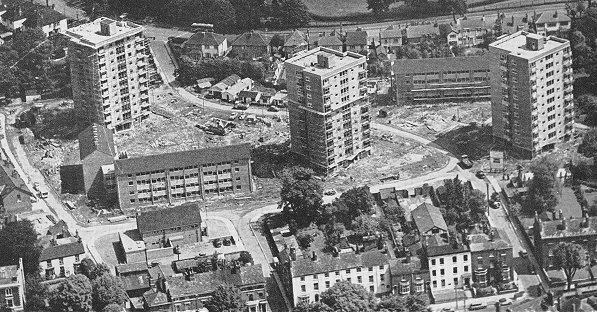 The new development consisted of 607 homes, and was officially opened by Sir Keith Joseph on 19th December, 1967. 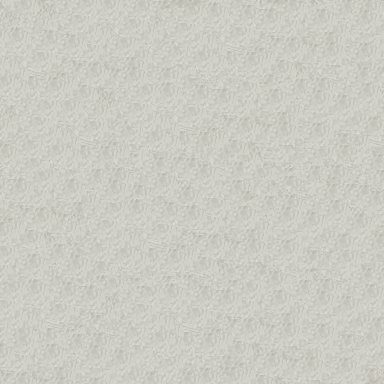 All traces of them have now disappeared. They were demolished between 2002 and 2010. Another large development, at Heath Town, consisted of blocks between 4 and 22 storeys high, and was officially opened by Princess Margaret on 1st April, 1969. The Vauxhalls Estate nearing completion. From the 1970 Wolverhampton handbook. 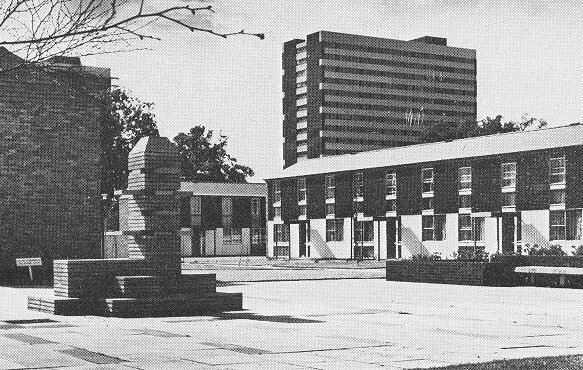 The Leasowes council estate which won a Design Award from the Ministry of Housing and Local Government. From the 1970 Wolverhampton handbook. 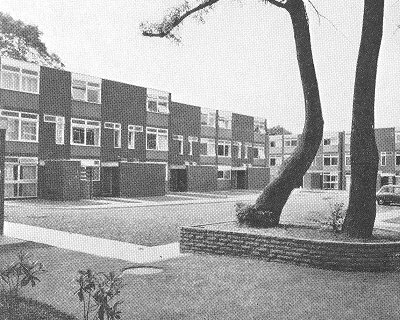 Another development, Bantock Gardens received a Civic Trust Commendation in 1966. In the 1960s there were many small radio and TV dealers, selling, renting, and repairing TVs, all employing TV engineers, a common occupation at the time. Today TVs are extremely reliable, but in the 1960s they frequently needed repair. Smith's Radio Service occupied the shop on the corner of Worcester Street and Temple Street, and mainly sold re-conditioned televisions, ex-rental TVs from Cliff & Halifax who had a large number of shops in the West Midlands including one on Snow Hill. Mr. Smith's son ran a Hi-Fi and camera shop, initially in Worcester Street, and later in Victoria Street. The business survived until 1975 when it went into voluntary liquidation, as can be seen from the notice below. Local TV rental companies included DER in Worcester Street, and the Mander Centre, Radio Rentals in Skinner Street, Granada in the Wulfrun Centre, and the original cable TV company, Rediffusion, based at 21 Cleveland Street. Some companies, such as Collis, rented pay as you view televisions which had a coin-operated box on the back. The box would be emptied monthly when a representative from the company would call. Other TV rental companies included Multi Broadcast, Telefusion, Derwent Television, and Good Listening. Colour televisions appeared in 1967 and were initially very expensive, so for many people, renting was the only option. Although George Dugmore Limited in Bilston Road is remembered for its cycles, motorcycles, and scooters, the company also sold televisions, as can be seen from the advert opposite. Colour televisions were manufactured locally by Decca, based in a large factory, in Strawberry Lane, off Neachells Lane. Some of the TV rental shops were owned by manufacturers. Domestic Electrical Rentals (DER) based in the old Scala Cinema building in Worcester Street, and a shop in the Mander Centre, belonged to Thorn, makers of Ferguson televisions. Radio Rentals in Skinner Street rented GEC and Baird televisions, but was taken-over by Thorn in 1968. Critchleys is one of our few remaining traditional ironmongers, selling almost every kind of domestic hardware. It is greatly appreciated by much of the local population. In the 1960s there were many gents' hairdressers in the town. The 1964 Kelly's Directory of Wolverhampton lists 59 of them, not including the one opposite. Ladies' hairdressers were even more common. The 1964 Kelly's Directory of Wolverhampton lists 106 of them. The new post office in Lichfield Street which has sadly closed, opened on 5th December, 1965. From the 1968 Wolverhampton handbook. 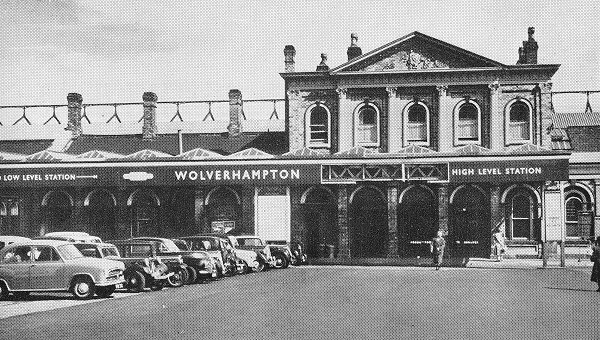 In the 1960s Wolverhampton still had an airport. The airport, which opened in 1938 was mainly used by Don Everall (Aviation) Limited to run passenger services to destinations in the UK and Ireland, the Channel Islands, and parts of Europe. 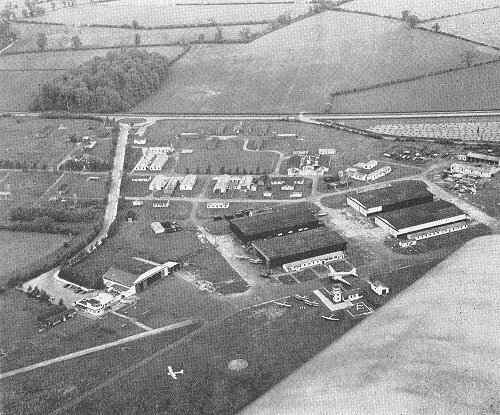 The company also managed the Wolverhampton Aero Club which provided training services and flying facilities for local inhabitants and members of the Air Training Corps who had been awarded Air Ministry Scholarships. Wolverhampton Municipal Airport. From the 1968 Wolverhampton handbook. There were repair and maintenance facilities on the site, and a lounge bar and dining room in the terminal building. The airport was also used for some executive and private air travel. In 1966 as a result of the Local Government Reform Act, Wolverhampton increased in size, absorbing Tettenhall, Wednesfield, Bilston, parts of Willenhall including Portobello, and parts of Coseley and Sedgley. The 1960s were certainly an interesting decade. Worcester Street and the old shops which would soon disappear.